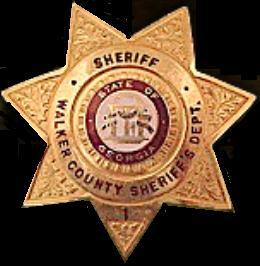 Walker County Sheriff Steve Wilson says that foul play is not suspected in connection with skeletal remains that were found at the base of a tree in rural Walker County on Tuesday of this week. Wilson says that the skeletal remains were found by two hunters in the High Point Community, about 600 feet off Highway 193. 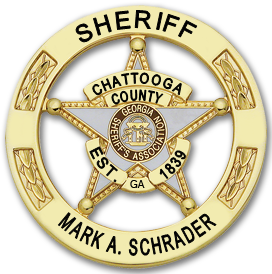 The sheriff said that it appears that the person died by hanging. Wilson said the unidentified man probably killed himself. The hunters found a rope on the tree, tied together in a noose. Sheriff Wilson said that the body was taken to the GBI Crime Lab yesterday for identification, but believes that the remains may be those of a man who was reported missing from the Flintstone area back in June of this year.